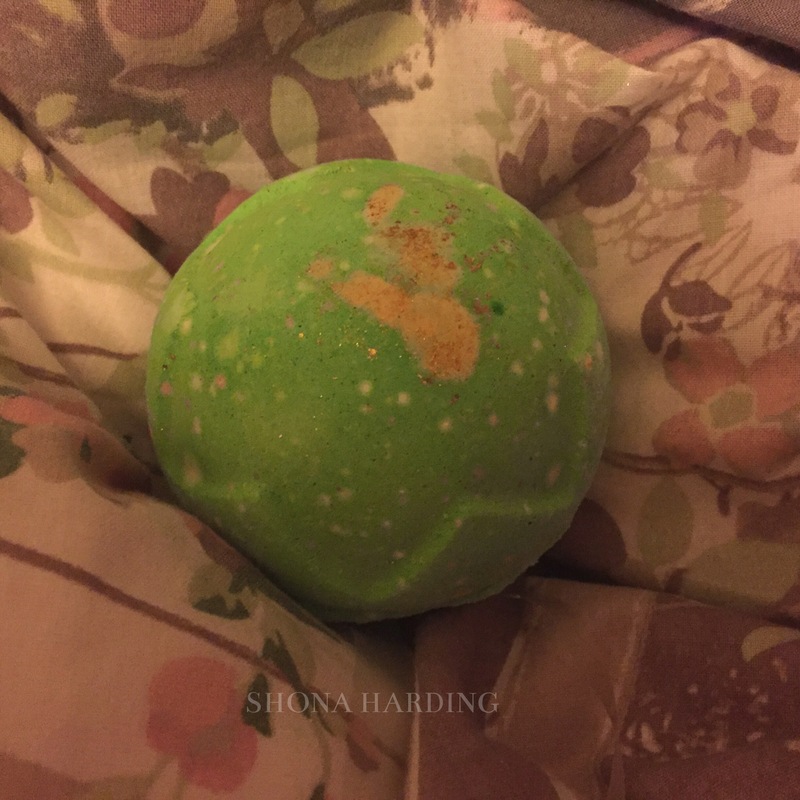 Another Lush post? I swear I live in that shop! 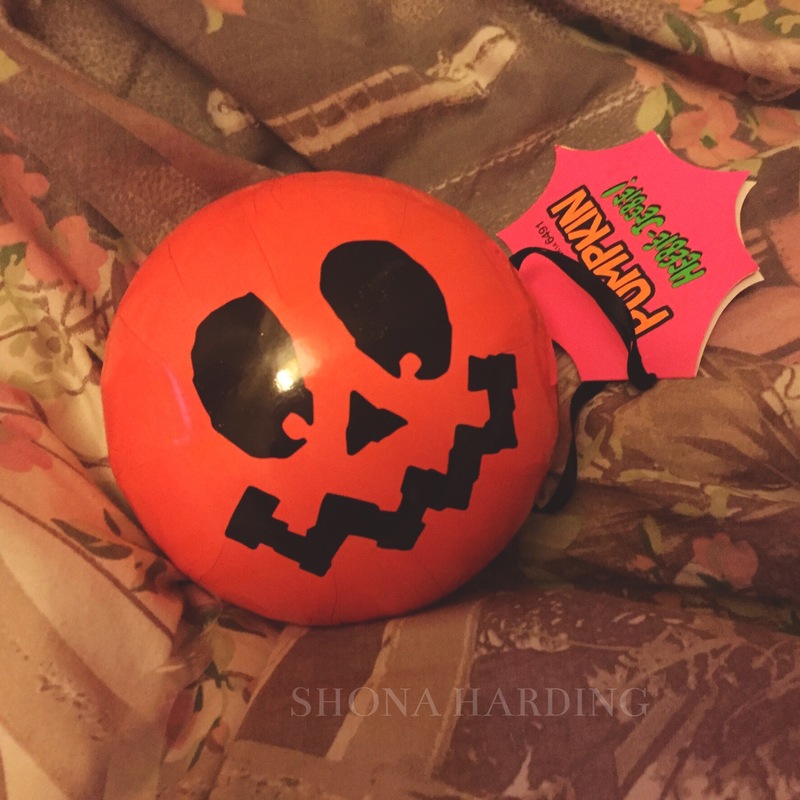 Lush recently brought out some Halloween items and put them into little gift sets costing £9.95 (a very good price I thought especially as you get two items per set). The bat set has the Lord of Misrule shower cream and the bat shaped ‘Nightwing’ shower gel while the pumpkin set has the Sparkly Pumpkin bubble bar and the Lord of Misrule bath bomb. 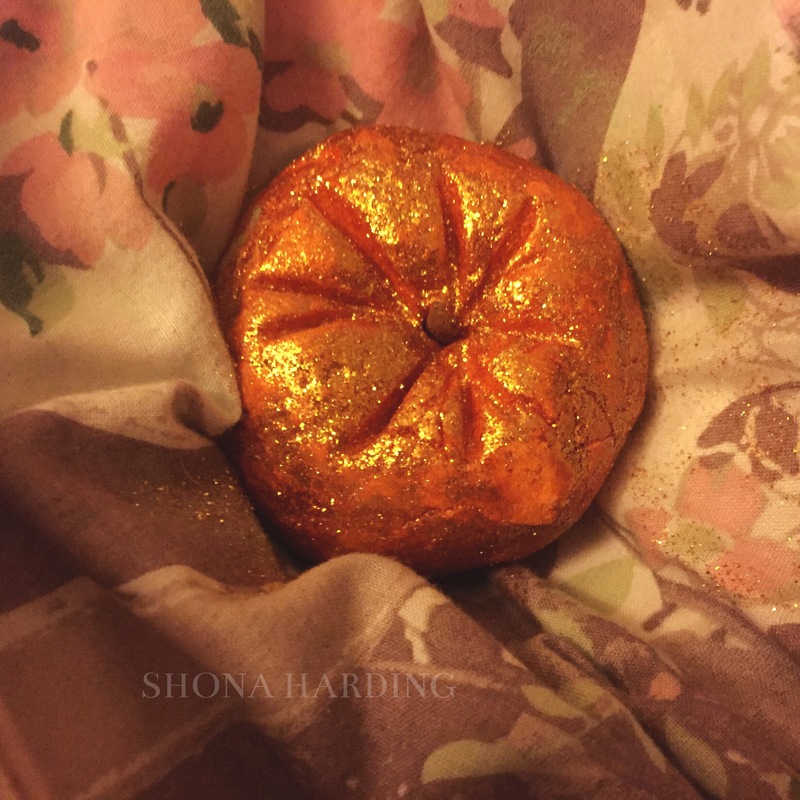 I chose the pumpkin because I am more partial to the bath products then the shower ones. Sadly, while writing this post I was unable to find the gift sets on their website but you may still be able to find them in store. All links go to the individual items. I love this gift set because it is incredibly cute and different to the other sets they do as most are in a box or wrap. It is a round shape and has a black ribbon off of it to be used to hang up in the bathroom. The two products fit in easily and it is definitely an adorable gift if you’d rather give a family member something other than sweets for Halloween. 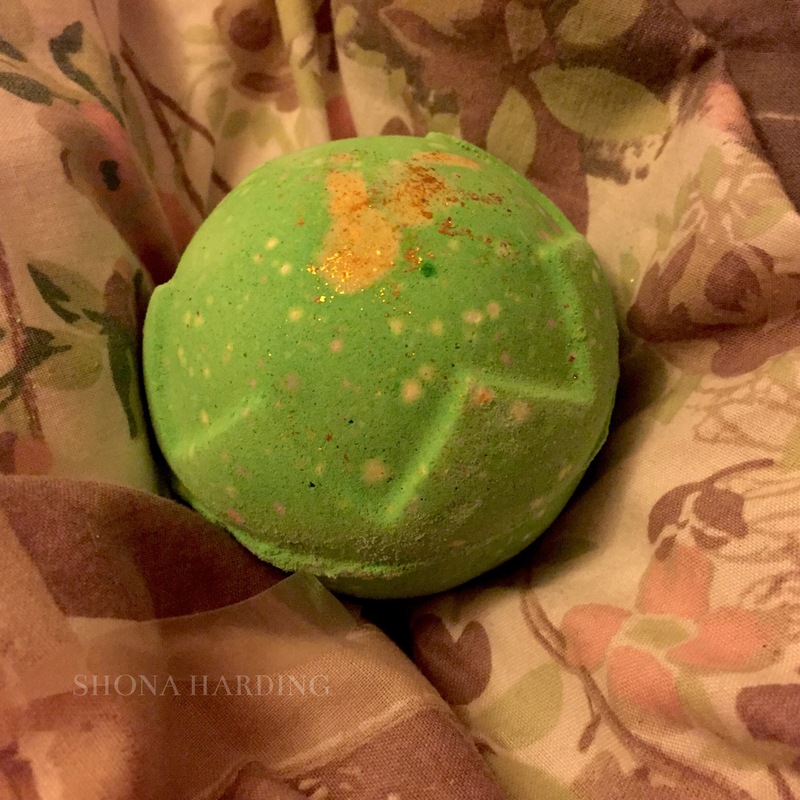 The Lord of Misrule bath bomb is described as ‘wine coloured’ and I believe this means the bath is turned that colour because the bath bomb certainly isn’t (unless you can get green coloured wine!) The bath bomb has a lot of little colours in it and I can imagine they will disperse in the bath which I love. The bath bomb smells incredibly fresh but has quite a strong smell which I can imagine smells amazing in the bath. It definitely reminds me of Halloween and the name of it is unique and something I wouldn’t have thought of myself. My mum and I both have a love for this bubble bar! 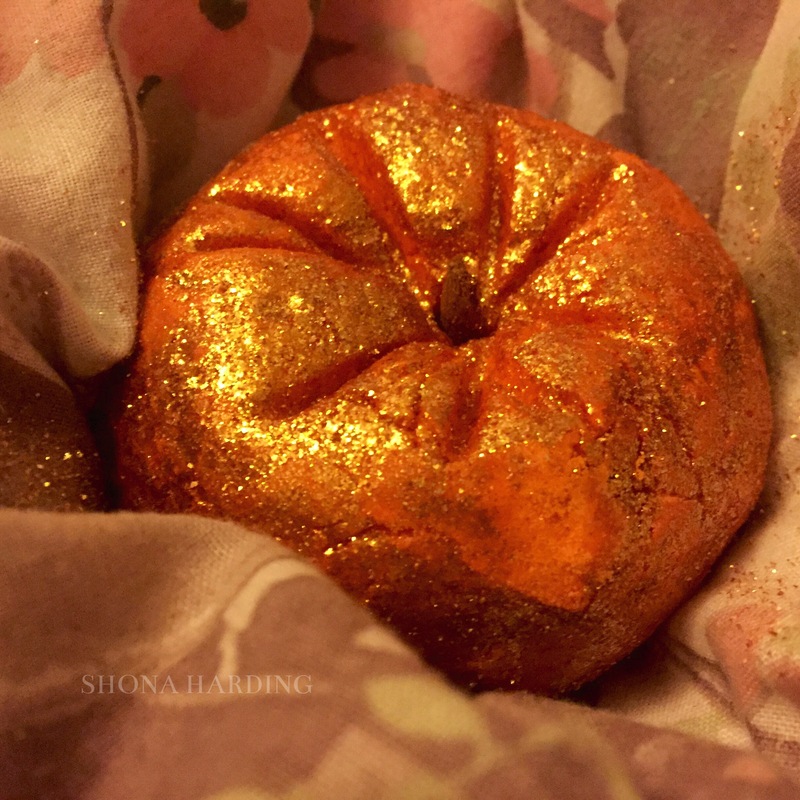 It is literally a sparkly pumpkin so goes incredibly well with its name. What I think is adorable is how the pumpkin has a little stalk coming out the top to add to the effect of the pumpkin. I think the pumpkin is the right shape as well and the creases on the top add to the believability. The glitter gets absolutely everywhere! But I don’t think this bubble bar would be the same without it. It smells so good! The bubble bar is filled with juniperberry and lime and, even though I’m not sure what a juniperberry is, you can definitely tell the smells are warm and wintery. The perfect thing to use if you want to watch a scary movie in the bath – if you’re brave enough! 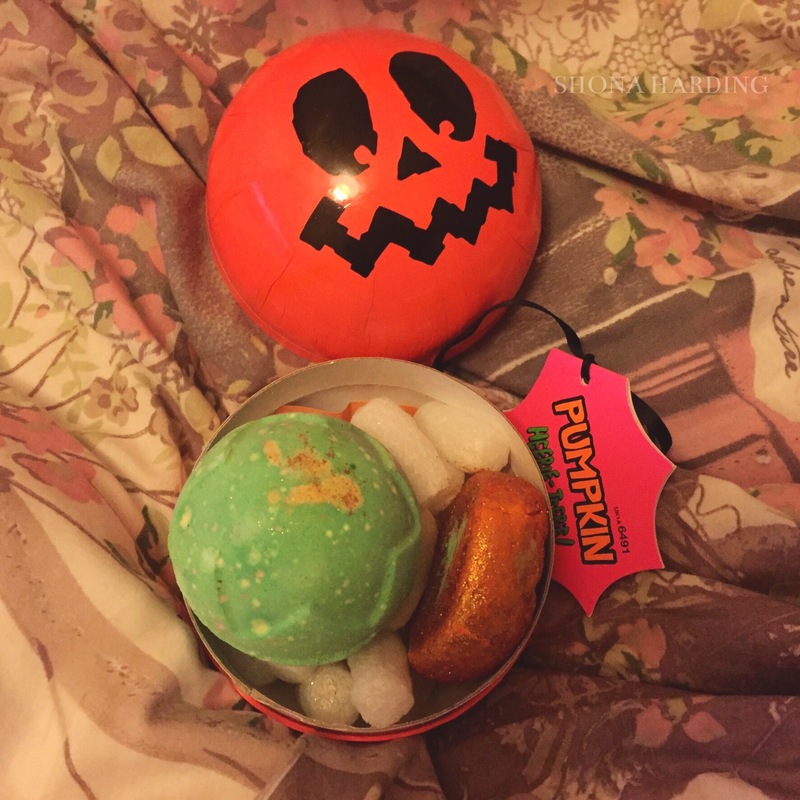 What’s your favourite Halloween treat from Lush? I need to get my hands on this set, especially the glittery pumpkin!! Over the past year I have got really into having a bath. I tend to have one three times a week (on top of having a shower every morning) – but I’ve not had a bathbomb in a long time. Lush is the best place to buy bathbombs from, but I usually don’t go for glitter ones as I just imagine getting out covered in so much glitter I could rival a Las Vegas show girl! I understand that haha! I usually only use the glitter ones if I don’t have to be somewhere important the next day! They have some amazing non-glitter ones at the moment!